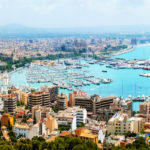 If mixing leisure along with activity-filled water sports adventures is your idea of an ideal summer vacation, then visiting Palma, the capital city of the Balearic Islands in Spain is the right choice for you. 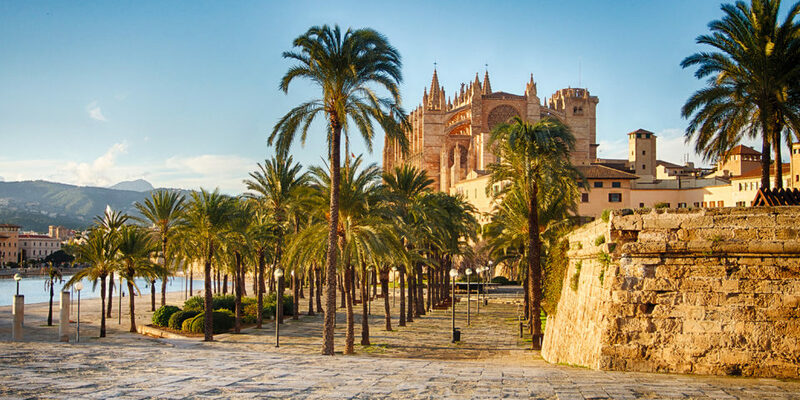 Palma is the largest city on this archipelago and is situated on the south coast of Majorca/Mallorca. Situated on the Bay of Palma, the Palma de Mallorca Airport caters to over 22 million passengers each year. 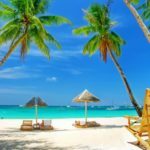 Considering the number of tourists which visit this place every year, the popularity of this destination can be easily imagined. So whether you love walking, biking, shopping, para-sailing, scuba-diving, and swimming or simply lazing around, Palma has something for each of your taste. 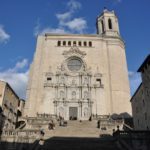 The Gothic cathedral, La Seu which is popularly known as Cathedral of Santa Maria of Palma is one of the places which you can visit before starting to explore the capital further. After taking the blessings of Lord Jesus, you can explore this 121 metres long, 55 metres wide building. This church is designed in the Catalan Gothic style and was built by the Crown of Aragon in 1229. However, the Northern European influences had made many changes in the design and the final construction was completed in 1601. Considering the vintage of the building, it is a popular spot for the archaeologists and geologists too. 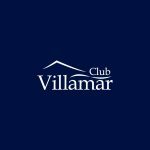 This beautiful structure overlooks the Parc de la Mar and the Mediterranean Sea, and spending a few hours here will fill you with eternal serenity and calmness. The Royal Palace of La Almudaina, is the Alcázar or fortified palace of Palma. It is known as Palacio Real de La Almudaina in Spanish and it is situated opposite the Palma Cathedral. In the 14th century, this place was used as the official royal residence by the monarchs, however, now is owned by the Spanish government. In the present days, the Royal Family uses the palace as an official residence for ceremonies, for entertaining distinguished guests and for organising state receptions. United States President Bill Clinton stayed for a short duration at the Palace on July 5, 1995. If you are looking for replenishing your lungs, then taking a hiking trip to Serra de Tramuntana, mountain range will be an ideal thing to do. Tramuntana Range was awarded as a World Heritage site Status by UNESCO and it is located on the north and west of the Palma city borders. Climbing to the highest range of Puig Major, which, at 1,445 metres from the sea level will be a major achievement. After conquering the highest peak in this range, you may choose to proceed towards the second highest peak of Puig de Massanella. Taking a biking trip along the foot of this mountain range too will be a very refreshing experience. Bellver Castle which is known as Castell de Bellver in Spanish was built by King James II of Majorca in the 14th century. The architecture embodies the Gothic style, and it is located on a hill 3 km to the west of the center of Palma. After it was initially built, it was used as the residence of the Kings of Majorca. Throughout the 18th to mid-20th century, this enormous enclosure was used as a military prison. 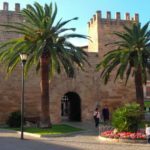 In 1931, this castle changed hands and the Spanish Second Republic gave the castle to the city of Palma and it became the city’s History museum in 1932. It was restored in 1976. Built between 1879 and 1885, this castle has a chapel dedicated to Saint Alphonsis Rodriguez. You may also choose to book the Palma de Mallorca Bike Tour and have an activity filled day. There will be a guide throughout the tour and you will have to don the protective helmet while taking this bike tour. You will get a chance to visit the Basilica of St Francesco and Palma Cathedral (La Seu) en route. Before ending your trip glide to the Plaza España Square and enjoy a refreshing complimentary drink and a plate of tapas. Apart from these popular destinations, one can visit the Palma aquarium, Pilar and Joan Miro Foundation in Mallorca, Llotja de Palma, The Convent of San Francisco de Palma de Mallorca and many other historical monuments in this city and the adjoining areas. Enjoy a relaxing holiday complete with sun bathing, swimming, kayaking and other water sports during these summer vacations.